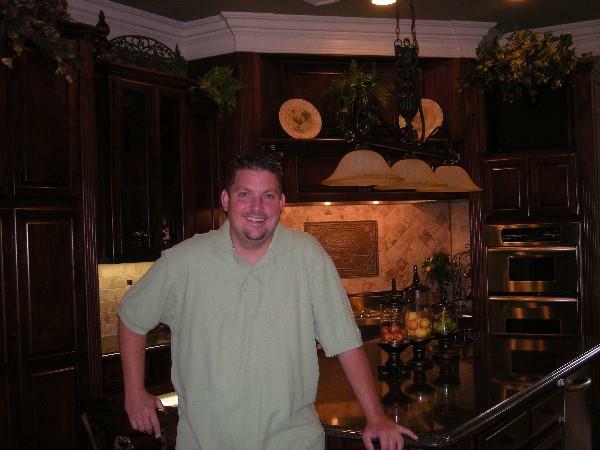 Cody Ward, owner of Cody Ward Construction Co., is a Cabot native & Home Builder. 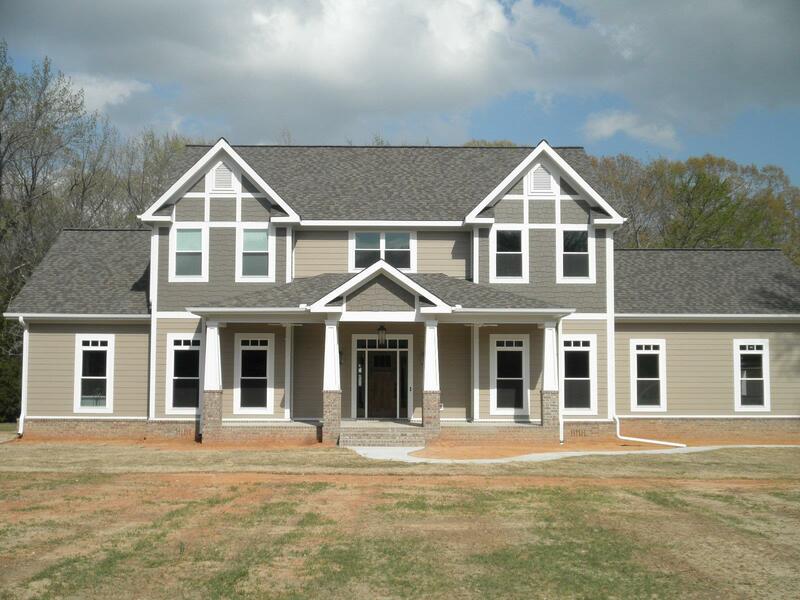 He built his first home in 1993 and has continued in over 200 completed homes to date! 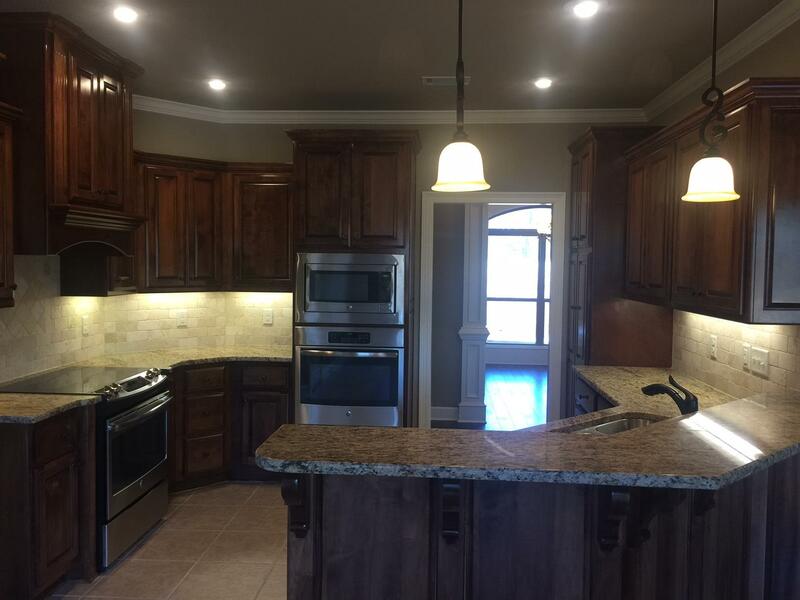 Cody is a member of the Cabot Home Builders Association & curently developing Cross Creek Subdivision & Cedar Brook Subdivision concurrently. 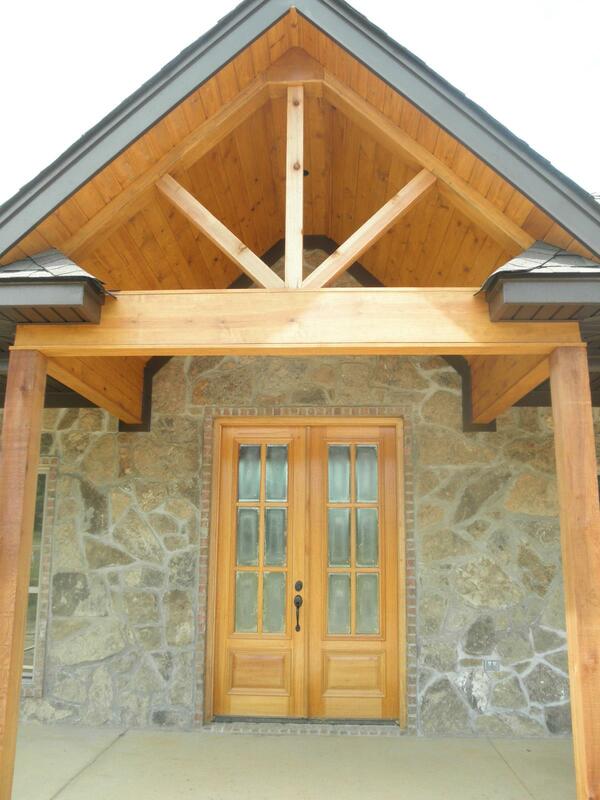 From custom built to spec homes, no matter the size, every home is finished out with quality craftsmanship. 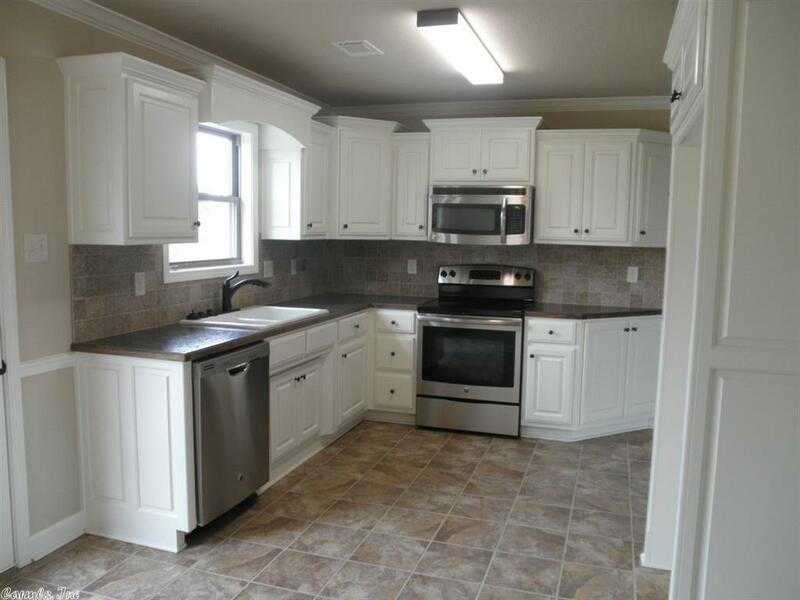 Cody and Christy are a great team, and dedicate their service around customer satisfaction. 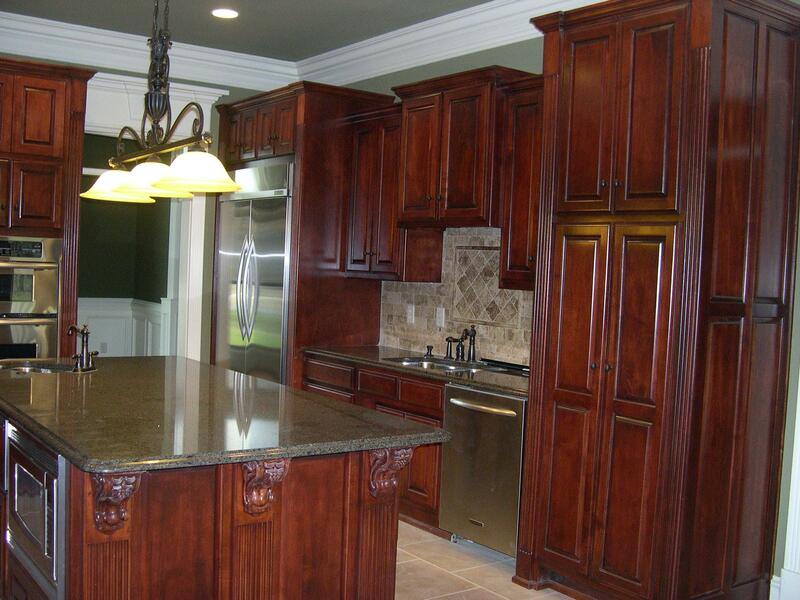 Cedar Brook Estates is the epitome of luxury and quality craftsmanship. The designs are sure to please even the most particular buyer. 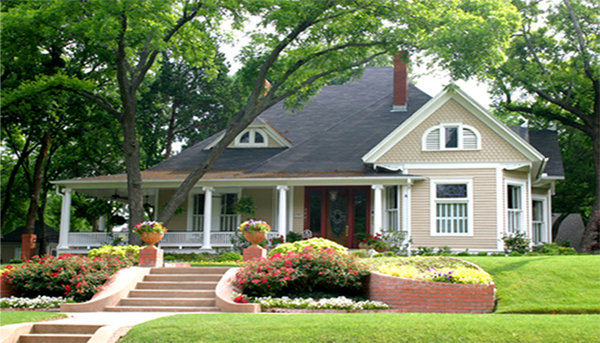 These homes embody classic elegance and warm designs to invite you in! 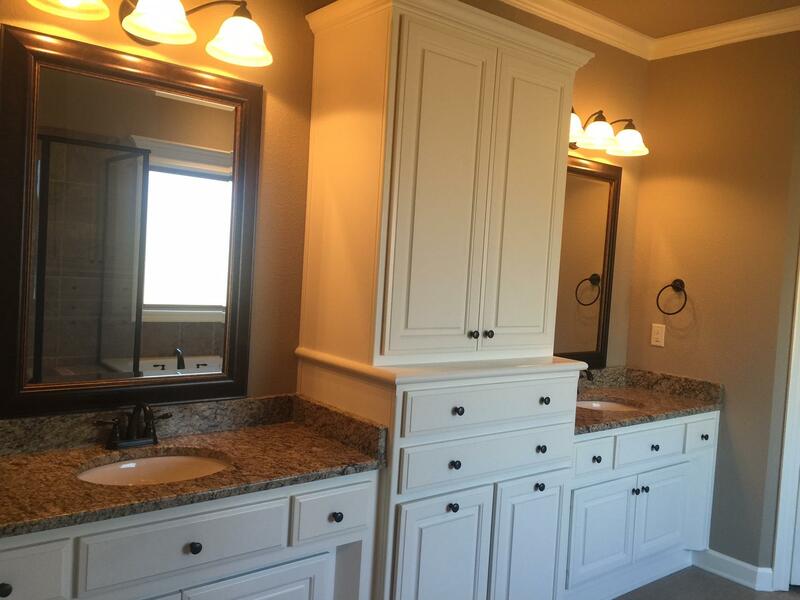 Call to schedule a consultation and let’s see what we can build for you! 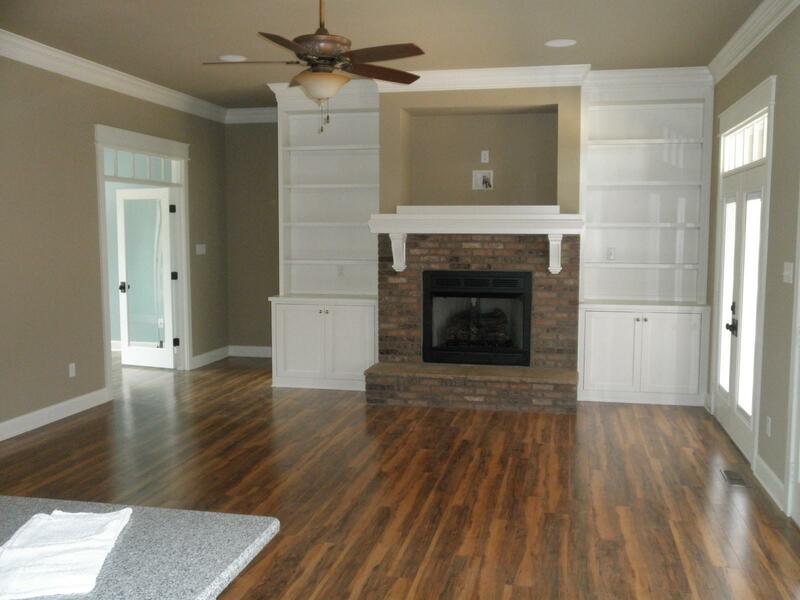 Crown Molding and much more! 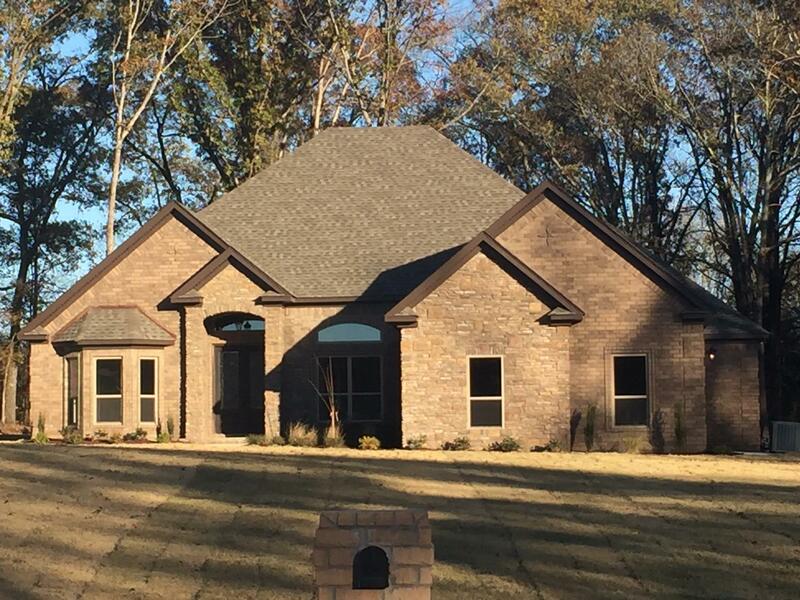 The Cross Creek Subdivision is located in Austin, Arkansas nestled among the trees just minutes from the freeway. 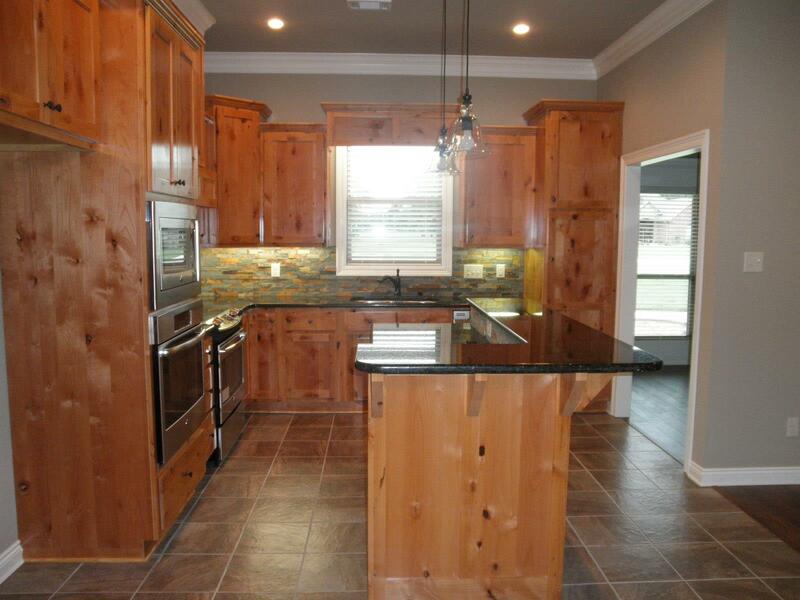 A stone's throw from Greystone Golf Course, and located in the Cabot School District.